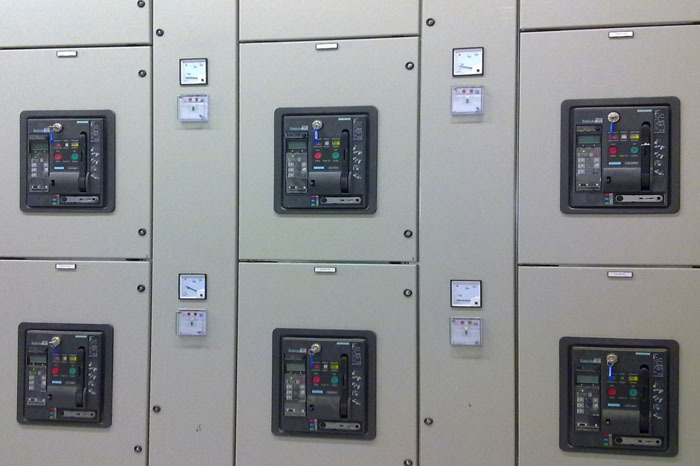 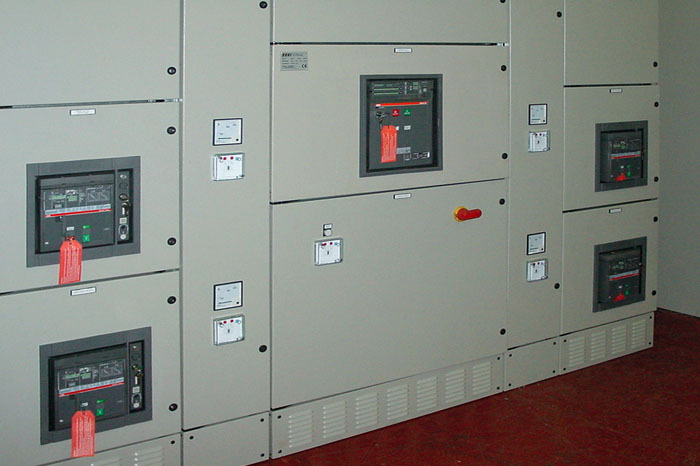 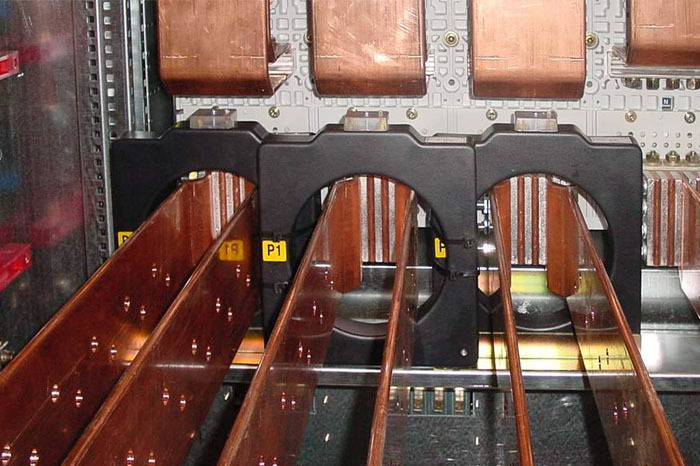 Power Control Centre (PCC) panels are at the heart of power distribution in all types of industry. 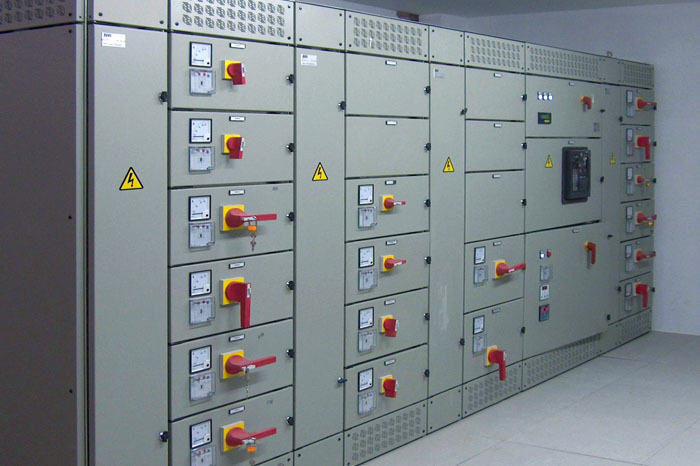 In order to ensure optimum personnel safety, continuity of service and hassle-free inspection and maintenance, even on systems with high levels of short-circuit currents, SEEI designs and builds PCC panels with cutting-edge features, offering solutions for different market segments. 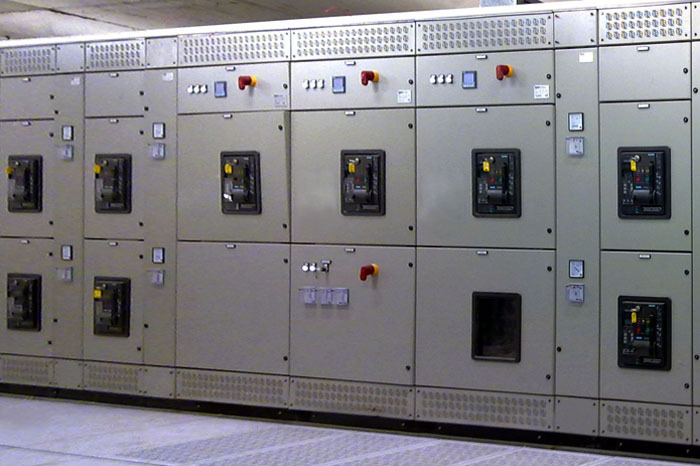 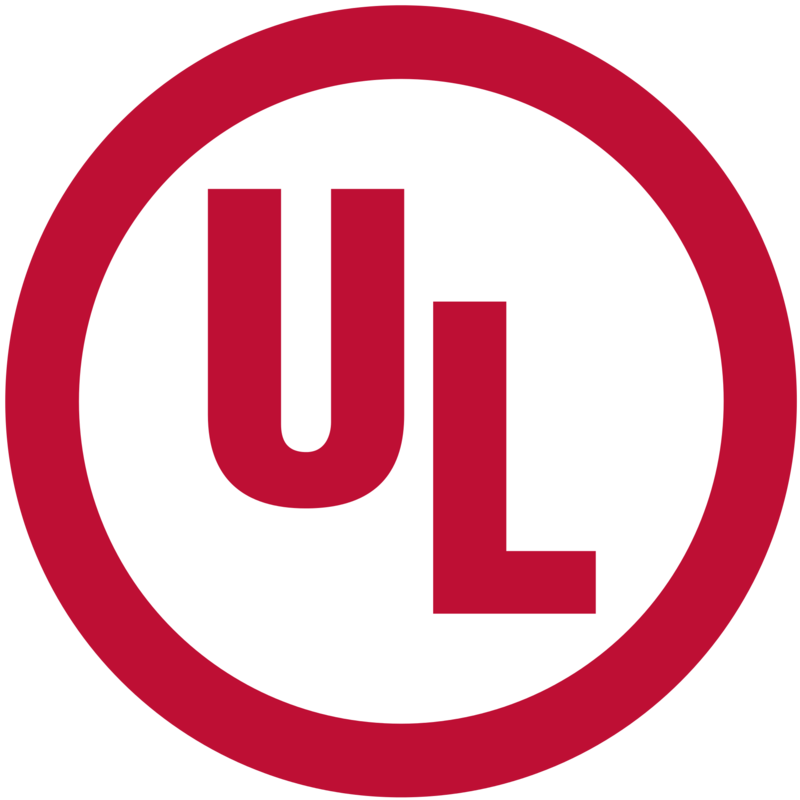 Compliance with the most exacting system requirements and regulations, up to 6300 A rated current and 690V rated voltage, as well as high short-circuit current values.